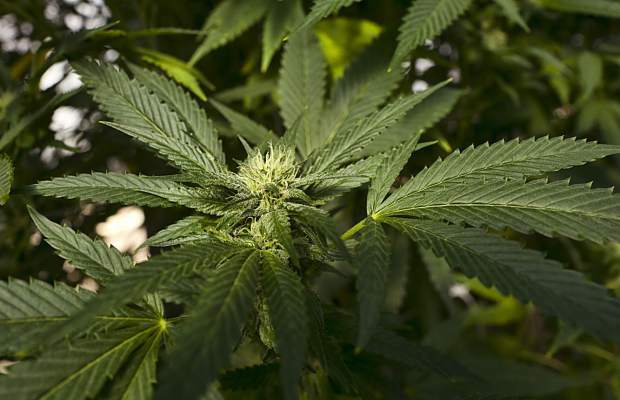 The El Dorado County Board of Supervisors approved a 45-day urgency ordinance banning commercial and medicinal marijuana activities for 45 days, as of Dec. 12. 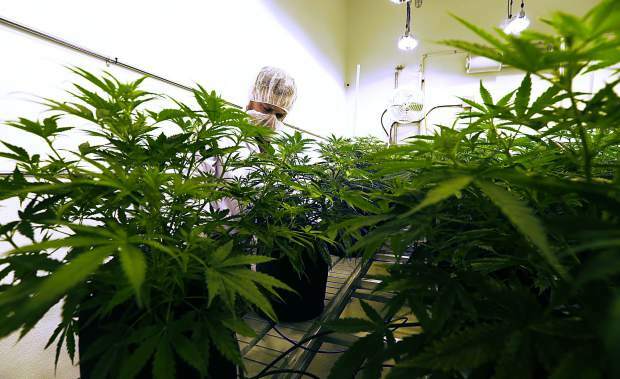 They also established a Cannabis Advisory Committee to explore how the county should handle the commercial cultivation and sale of marijuana — ballot measures could be on the horizon. The move by the supervisors mirrors actions by South Lake Tahoe City Council, which unanimously approved its own temporary moratorium the same day as the supervisors approved the county ban. 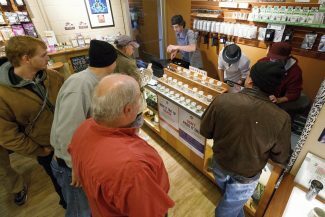 The ban does not impact medical cannabis dispensaries ability to operate as previously permitted under county Ordinance 4999; however, it does affect local growers who provide products to those dispensaries. “Our state is still in a bit of a flux,” said District 5 Supervisor Sue Novasel, who will serve on the committee. 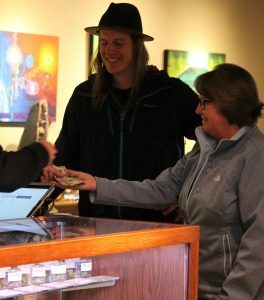 Come Jan. 1 commercial cannabis businesses will be allowed to operate in the state if properly licensed per voter approved Prop. 64, which legalized recreational marijuana. It’s up to each of California’s 58 counties to decide if they will permit commercial grows, storefronts, etc., and to what extent. “We’re not closing the door on anything,” Novasel assured. One member of the board — District 2 Supervisor Shiva Frentzen — has said she would oppose any recreational marijuana grows and businesses. The other four have expressed varying levels of interest in taking initiatives to the voters. “We want to ask a more thoughtful question and get a more powerful response,” said District 4’s Michael Ranalli, who will also serve on the advisory committee. Conceding that El Dorado County voters rejected Prop. 64, Ranalli argued that there’s no way to determine why they voted against legalizing recreational marijuana. A well-written local initiative authorizing commercial activity in El Dorado County, possibly with a tax tied to it that would fund local programs and benefit residents, could pass, he said. 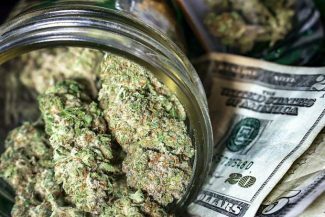 Cannabis enthusiasts encouraged the board to move quickly. A local property owner said she’d like to use some of her 10-an-a-half acres to grow marijuana and supplement her income. A ban doesn’t stop the “bad actors,” another speaker said. Supervisors Novasel, Ranalli, Brian Veerkamp and John Hidahl supported the temporary ban. Frentzen opposed it.